Kalev Käosaar is KÄOSAAR’s partner and executive manager of the Tallinn office. Kalev’s main areas are trademark registration and legal protection, including anti-counterfeiting and anti-piracy representation before the Estonian Tax and Customs Board and the Police. In 2004 Kalev did an internship at a patent agency in Denmark and in 2006 an in-service training at a US patent agency. Kalev has vast experience with international trademark registration. He has been recognized as an expert in trademark law by a number of legal directories, such as World Trademark Review and Best Lawyers. Anneli Kapp is KÄOSAAR’s partner and executive manager of the Tartu office. Also one of our most universal team members with work experience in all services that our office has to offer. 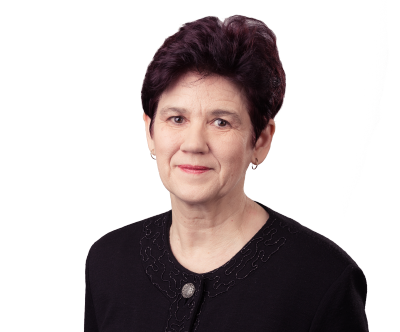 Anneli is mainly specialised in advising clients in matters relating to disputes and contracts, trademark portfolio management, as well as industrial design registration and legal protection. Anneli has also been present with most KÄOSAAR’s patent disputes, and another one of her responsibilities is supplementary legal protection of patents. Moreover, Anneli handles trademark, design and utility model renewals. 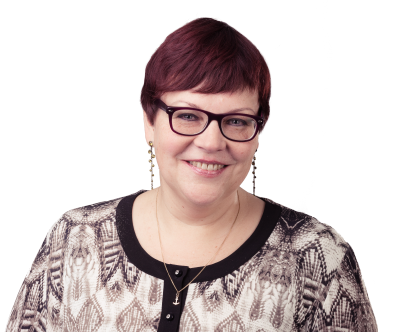 Anneli holds lectures on IP protection at Tartu Art College and is a contributor to the World Trademark Law Report online version. Aivo Arula is partner at KÄOSAAR, with more than 20 years of experience in the IP law field. Aivo is specialised in trademark searches. Over the years he has conducted more than 7000 searches and thus his expert advice has made an important contribution to the selection process of many of today’s well-known trademarks. Aivo has been recommended as one of Estonia’s leading trademark specialists by the World Trademark Review. 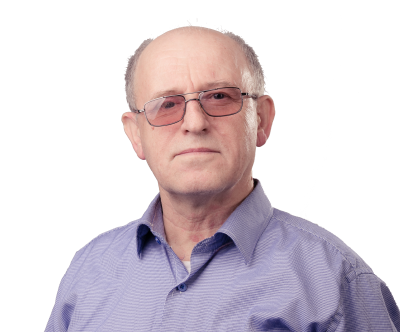 Aivo’s technical education and years of experience as an engineer also make him a valued expert in the area of industrial designs, patents and utility models. Indrek Eelmets has been practising IP law since 2000. Indrek is a valued expert, assisting clients in registration and enforcement matters, contracts, negotiations and dispute resolution. As one of the strongest trademark attorneys in Estonia he has represented a trademark owner in a landmark case where for the first time in Estonia the court ordered the infringer to pay all of its gross profits to the trademark owner. Additionally, Indrek has extensive knowledge in domain disputes. He is a panelist with the .ee Domain Disputes Committee, which is an alternative domain dispute resolution body, and he has considerably contributed to drafting the .ee Domain Disputes Committee Rules. Indrek has been also involved with drafting the Trade Marks Act. He is one of the few trademark attorneys in Estonia to have an extensive experience with one of Estonia’s top-tier law firms. Indrek has lectured in numerous trainings and seminars and written for several IP publications. 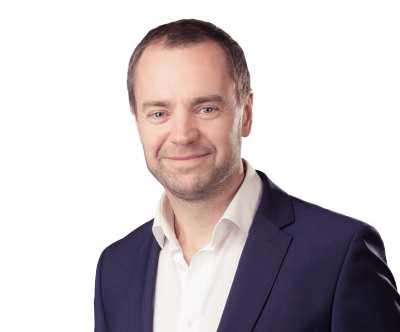 Several legal directories, such as Chambers Europe, World Trademark Review and Best Lawyers, recognise Indrek as a top IP law expert in Estonia. 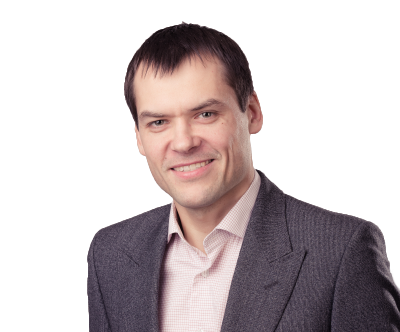 Leevi Markus is a partner at the patent agency KÄOSAAR, managing the area of patents and utility models in our company. Leevi is mainly specialised in the legal protection of chemical, medical and biotechnological inventions. in addition to a wide variety of EP validations, Leevi has also filed a considerable number of applications for SPC. Patent search training “Search Matters” of the European Patent Office (EPO) 2008 Professional in-service training in Germany Vossius & Partner (Munich) on the following subject: “European and German Patents Act compared” 2002. A number of IP law seminars and conferences in Estonia and abroad. Jüri Käosaar is KÄOSAAR’s founder and partner. 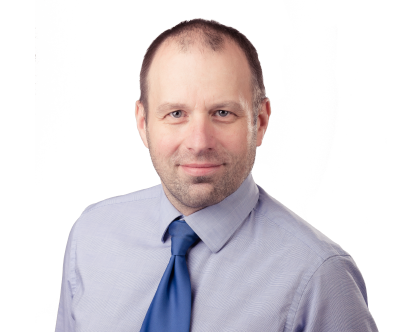 Jüri is one of Estonia’s most experienced patent attorneys, having advised domestic and international companies and inventors in all IP areas. 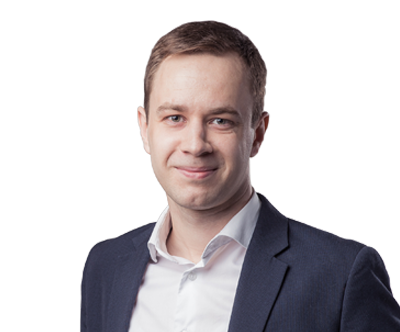 Jüri was one of the first patent attorneys in the newly independent Estonia. 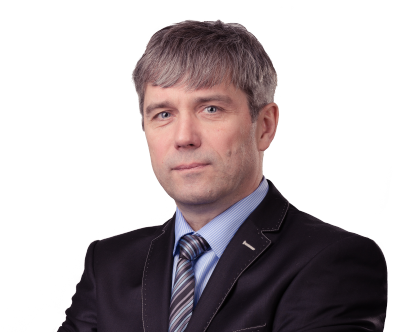 He is also one of the founders of the Association of Estonian Patent Attorneys. 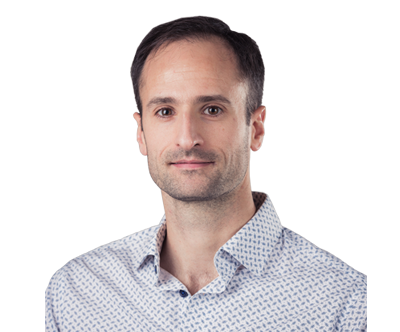 Adrien Renaudo is our European Patent Attorney specialized in the protection of chemical, medical and biotechnological European patents and International patent applications. Before joining KÄOSAAR, Adrien worked 3 years at Becker & Associés, one of the top French IP Practice. Adrien advises and assists clients in protecting and defending their innovations worldwide. He can perform patentability and freedom to operate studies to evaluate the potential of your inventions. He is also very experienced in drafting and prosecuting European and International patent applications. 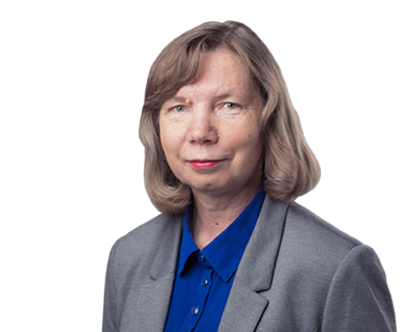 Marit Meinberg is our patent attorney with 15 years of experience in the field of patents and utility models. Her main areas of expertise are IT, electronic and mechanical inventions, patent searches and novelty examinations. 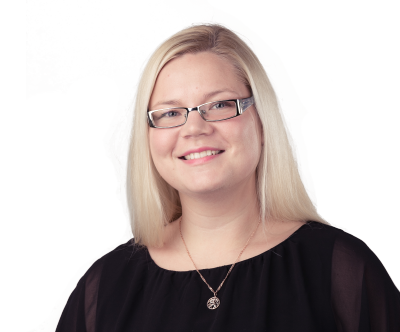 Before joining KÄOSAAR’s team, Marit worked as patent expert at the Estonian Patent Office for a number of years. This gives her an in-depth knowledge of the entire course of a patent proceeding. It is thus considerably easier for Marit to offer her clients the best solutions in assessing the results of patent searches and drafting the applications. 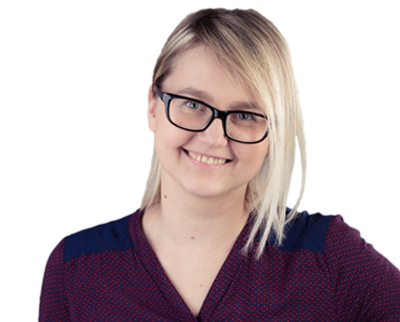 Marit has trained inventors and participated in the translation of the International Patent Classification (methodological instructions of the Estonian Patent Office). 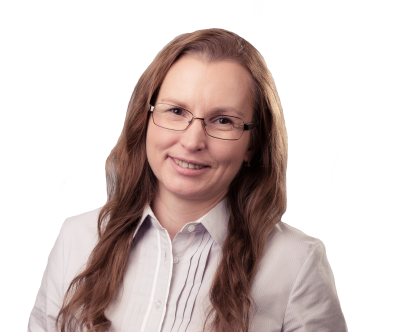 As member of the Association of the Estonian Patent Attorneys, Marit takes active participation in updating of the legislation for patents and utility models. Due to her extensive knowledge and long work experience, Marit knows how to protect the interests of her clients even in most demanding situations. 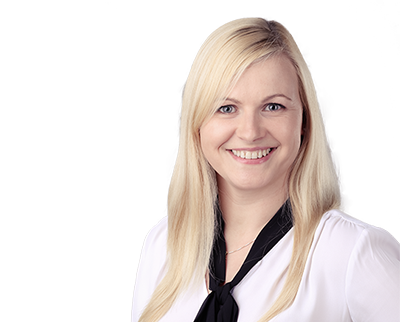 Kristiina Aasna is our patent attorney specializing in the legal protection of software-related patents. 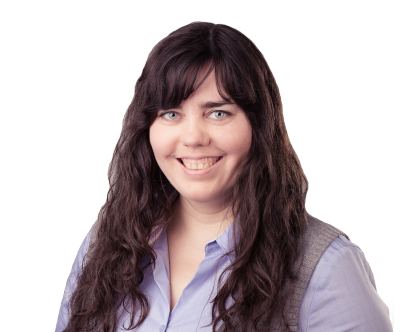 Among other things, Kristiina is responsible for patent renewals and patent transfers. Kristiina also performs equivalent patent searches. Martin has been practicing intellectual property law since 2008. He is an expert in the field of trademarks, domain names; advertising, unfair competition and consumer protection issues and industrial designs. Before joining KÄOSAAR, Martin worked for the Ministry of Justice as IP advisor. He was responsible for representing the 28 European Union member states during the Estonian Presidency of the Council of EU. This included representing the EU in WIPO committees, taking part of managing expert working groups in Brussels and legislative processes in Tallinn and Alicante. Kärt Kuuseväli manages our accounting, HR and finances. During her studies, Kärt won the 2007 / 2008 Swedbank’ Economics scholarship; in 2012 her Master’s thesis won the third place in the Estonian Taxpayers Association’s competition of economics programmes MA papers. 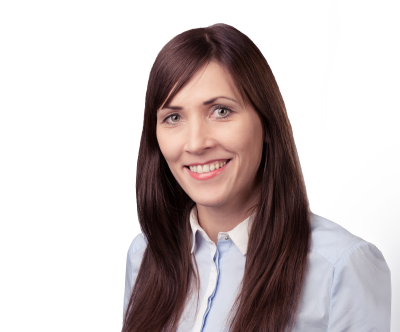 Anniki is Patent Attorney at the patent agency KÄOSAAR, mainly specializing in the legal protection of chemical, medical and biotechnological inventions. Anniki’s main area of work is the enforcement of European patents. 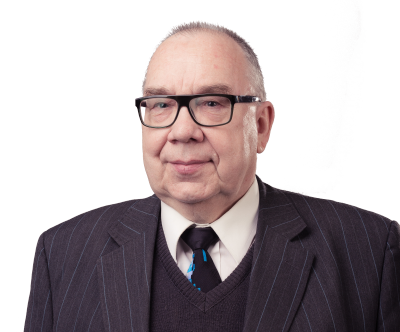 Madis Paluoja is our company’s counsel in the field of commercial law. His main duties are the legal protection of business names and legal advice in matters of company law from the formation to the liquidation of a company. Among other things, Madis assists our clients with foundation and liquidation of companies, the sale and acquisition of shares and reorganisations of companies. In addition, Madis has vast experience with consultations in matters related to company management, such as commercial register entries, general meetings and share capital changes; assistance in settling disputes and drafting shareholder contracts. Sirje Küünal assists KÄOSAAR’s patent, trademark attorneys and lawyers in their daily work. In addition, Sirje is in charge of our archives. Viktoria Adler is assistant at KÄOSAAR, whose duties include managing the documentation and ensuring the smooth organisation of daily office work. Mari-Anne Liblik is KÄOSAAR’s assistant, whose responsibilities include organising office administration, sending reminders of trademark extensions and ensuring the smooth running of daily office work. Peeter Konks takes care of our company’s IT requirements and developing IP management software.